but we had no idea it was to this extent. 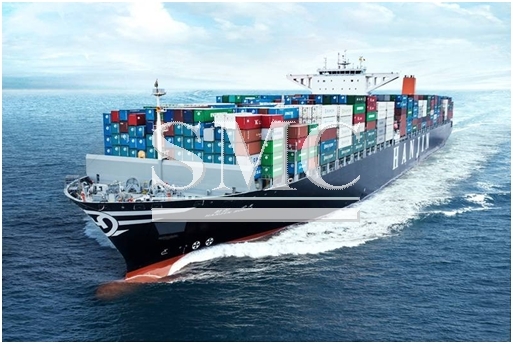 Hanjin have been in the news for a few weeks now (as you might have noticed by our articles) firstly it was announced they would be seeking receivership, then it was revealed Seoul were going to offer financial support and now we have received some details on the value of the disturbances. The reported figure of the value of merchandise that is/was stranded at sea is a staggering $14 billion, no wonder retailers and manufacturers were showing such concern. Owners of said merchandise have been rushing about trying to find the best solutions to transfer the cargo from a stranded ship at sea to the intended destinations. Since Hanjin Shipping Co. of South Korea filed for bankruptcy protection there last week, dozens of ships carrying more than half a million cargo containers have been denied access to ports around the world because of uncertainty about who would pay docking fees, container-storage and unloading bills. Some of those ships have been seized by the company’s creditors. In what is arguably the worst case-scenario to emerge from the situation so far, is that of Samsung, who have revealed they’ve got in excess of $38 million worth of cargo stranded on the boats, to which a lawyer of the company metaphorically described as “We’re passengers on a bus, and we’re being told we can’t get off,”. Samsung said it is considering chartering 16 cargo planes to fulfill its shipment contracts, mostly to the U.S. Ships tend to have enough food, water and fuel to function normally for up to 2 weeks beyond the expected time, therefore the situation is getting rather tight for crew on board. It should be expected though, that they will be cared for considering the financial destruction of a company is not the fault of the employee and they should be entitled to human rights.